They are used in many industrial applications for chemical, pharmaceutical, food and beverage, recreational and oil and fuel processes, and they are also often found in conjunction with well systems that supply water to residential homes or buildings. 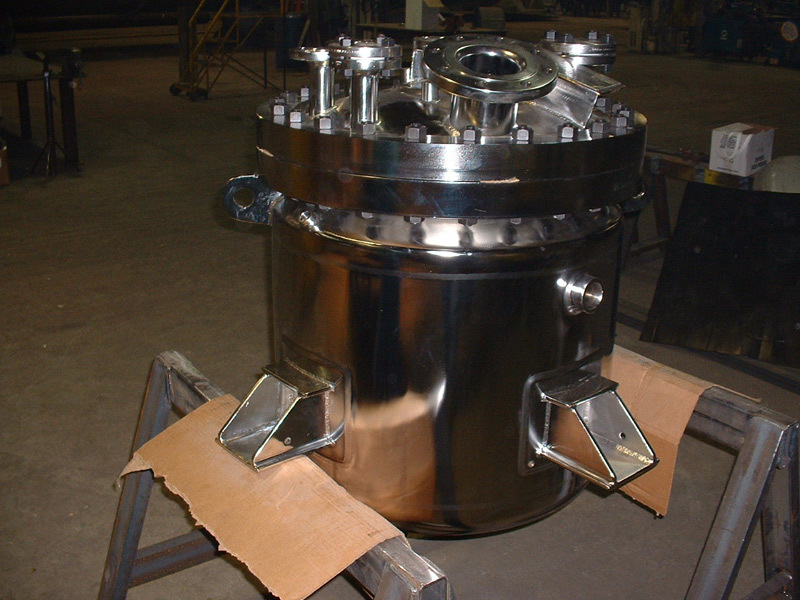 Pressure Tanks – Gladwin Tank Mfg., Inc.
Pressure tanks are important utilities in all kinds of contexts. The stability of pressure tanks is important as they must maintain a working pressure sufficient enough to prevent loss of air or vapor to the atmosphere. As with all pressurized containment vessels, there are important safety concerns as even a slight crack or surface flaw or leak could cause a serious explosion, fire or shrapnel discharge. This could be further complicated depending on the properties of the substance within the tank. Pressure tanks are manufactured according to the strict standards and codes established by the American Society of Mechanical Engineers (ASME). 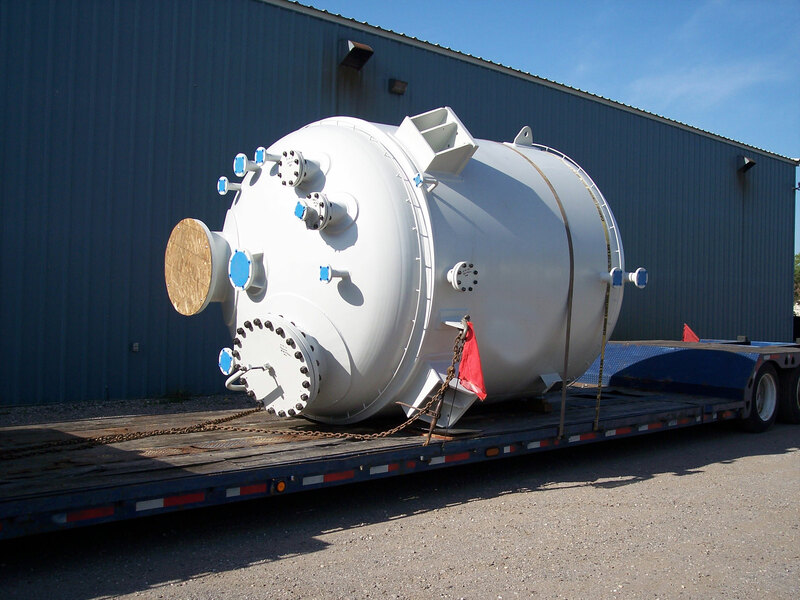 ASME tanks or pressure vessels meet the quality requirements for design, manufacturing and maintenance, and undergo periodical inspection to ensure they are optimally safe. Examples of pressure tank uses include: diving cylinders or other gas cylinders for medical, industrial and chemical processes, recompression chambers, road vehicle airbrake reservoirs, nuclear reactor vessels, autoclaves and to power air tools. Material choice for pressure tanks is important due to the stress and potential high temperatures the vessels will be under as some materials react better to extreme temperatures than others. They are typically made of steel because of its strength, durability and capacity to maintain structural conditions even under impact. For sanitary processes such as medical or food processing applications, stainless steel is often used as it is easy to clean. Other materials used include: carbon fibers, high strength polymers and other metals such as titanium, zirconium, aluminum and nickel. Depending on the intended application of the pressure vessel, it can be lined with a metal, ceramic material, polymers or rubber. This gives added leak prevention and helps maintain the structure of the cylinder. Other components of pressure tank design are also dependent on the intended application of the vessel and the substance it is to contain. These factors will help to determine the specifics of material, size, shape, temperature range and ideal pressure level. Pressure tanks are typically measured in gallons and can range from a capacity of 5 gallons to a capacity of several thousand gallons, but regardless of size, the most stable design for a pressure vessel is a cylindrical tank. Pressure Tanks Pressure tanks are high pressure vessels used in the containment, storage and transportation of fluid, vapors and gases at pressures higher than atmospheric pressure.